"Zero Pendency" work (of pending files) has received a remarkable pace. In last three months, over one crore files were settled in Pune division. 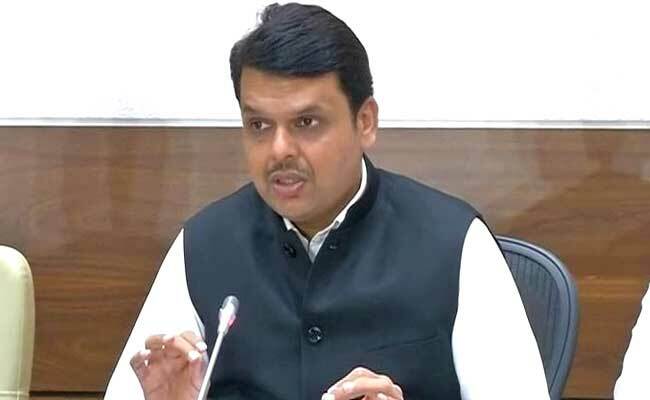 Pune: Appreciating the "Zero Pendency" system adopted by the Pune district division to settle the pending cases, Maharashtra Chief Minister Devendra Fadnavis yesterday said the state government has decided to replicate the model in rest of the state. "Pune division is doing well as far as the implementation of government schemes is concerned. "I have decided to replicate the zero pendency system, adopted by Pune division in rest of the state and a process of issuing a government resolution with the help of general administration department has already begun," said Mr Fadnavis. The Chief Minister was speaking at the inauguration of the new administrative building of Pune Collectorate here. "Entering the new office is a sign of progress and at this moment, we must pledge for more efficiency. We have to ensure that not a single complaint from a citizen is kept pending," said Mr Fadnavis. He also said, "We all need a new system in place but at the same time, we also need to keep our conviction and sensitivity to solve the people's grievances." The Chief Minister, while congratulating the previous Congress-NCP led government, under which the stone laying ceremony of the new facility was done, suggested the officials put up a separate board of those who did the "bhumipujan" of the work at the newly constructed facility. Former Deputy Chief Minister Ajit Pawar had performed the "Bhumipujan". Spread on 18,445 square meters, the new administrative building of collector office is environment-friendly and energy efficient and received green building status from GRIHA, Green Buildings Rating System India.